Heated curl pods and rollers are big news right now and they’re entirely different from the types of heated rollers that my mother and grandmother used to use! Today’s heated rollers use the latest technology, are constructed from high quality materials that won’t burn your hair (used properly) and deliver sleek, shiny, frizz-free curls that last. There are lots of different types of heated rollers available to buy on the market but, what are the best ones and is there such a thing as a one-size fits all? The answer to this is it’s best to purchase a set of heated rollers that work with your type of hair. We have included our 3 favorite options below. You can find a full review of each option in our comprehensive guide below. Can You Use Heated Rollers on Wet Hair? How Long Do You Leave Heated Rollers in Hair? What Size Rollers Do I Need? You could easily be forgiven for thinking that heated rollers belong way back when. In fact, they became exceptionally popular in the 1970’s when everyone wanted Farrah Fawcett Charlie’s Angels hair. Your mum or maybe your grandma probably had a set and every time she went somewhere special, she’d whip them out and sit with hot rollers on her head waiting for the curl to “set”. Used properly, heated rollers were very effective, however they were quite time consuming and because technology isn’t as advanced as it is today, way back when, they could also be damaging. Heated rollers declined in popularity for rather a long time because perming arrived and then blow drying hair could also recreate the curly look. Additionally the introduction of curling irons, later on curling tongs and then wands almost made them extinct. 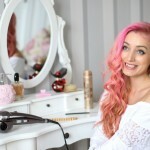 However, they have made rather a grand come back in the last few years and some excellent changes have been made so that heated rollers are fast becoming the best way to curl hair. Be warned though, they are still not a quick fix. It takes time to curl your hair using heated rollers but if you have the time, the results can be really quite fabulous! 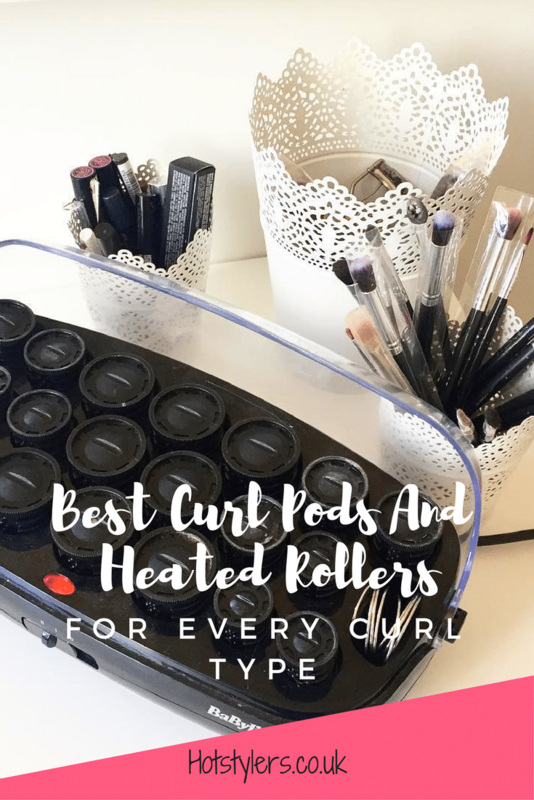 If you’re thinking about using heated rollers, you might be interested in Curl Pods. They are very similar to traditional heated rollers but represent an updated product. 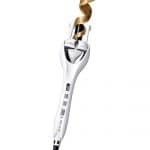 Curl Pods are manufactured by BaByliss and are designed to create superb looking, natural curls. The similarities are that they heat up by plugging in through the mains and setting at temperature. When the desired heat setting is reached, the curl pods are ready to put in the hair. 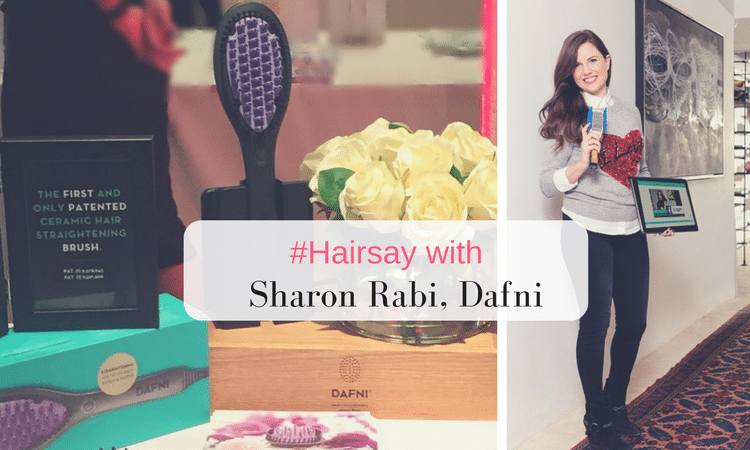 Unlike traditional heated rollers, you don’t need hair pins to hold them in place. They come in a pod shape and you place hair around the roller, securing it by pushing the pod over each roller, simple, plus there’s no lost hairpins! You also get plenty of rollers for your money. With 18 rollers, that’s enough for thick, long hair so they do go the distance. Keep in mind the higher quality and ease of use require a higher price point than traditional heated rollers. A box that plugs into the mains with a cord. Storage pouch for the pods. 3 year manufacturer guarantee (great peace of mind!). The rollers heat up really quickly but you do need your hair to be dry or very well towel-dried. Start with dry hair or dampish hair. Spray on a heat protection product. Heat up your rollers to desired temperature. Keep it low for fine or damaged hair. Thicker hair can use a higher setting. Your box will take approximately 4 minutes to heat up and the colour indicator will change to ready to use. Wind approximately 2 inches of hair around the barrel of the pod and snap the curl pod so it becomes one round shape. Leave them in the hair until the pods have cooled down completely, unless your hair is short or fine, in which case let the rollers cool down until you can easily handle them and remove. This is to protect hair from heat damage. Unwind each curl and separate with fingers. Make sure the pods are stored properly after use. Now, heated curl pods won’t damage your hair if you use them properly but always use a heat protector and be mindful of setting the correct temperature before use. So now you know all about curl pods, what about regular heated rollers? Today’s technology has hugely updated what’s available and many heated rollers are made out of ceramic, titanium or indeed tourmaline. All of these materials are excellent heat conductors and help to banish frizz and flyaway so the results are gorgeous looking curls. Firstly, as mentioned, heated rollers have come a long way from those of old and while they essentially look the same, they are made out of far superior materials. Most heated rollers are coated in ceramic, tourmaline or even titanium; all of these are excellent heat conductors. Heated rollers of this generation usually have temperature control so you can choose the right setting for your hair type (again, low for fine, damaged, colour treated hair and higher for thick, healthy hair). Along with the better quality materials, heated rollers are generally ionic. This means that they convert ions into the atmosphere to negative so it removes dampness, locking in hydration and stopping hair from looking frizzy and flyaway. No, you can’t use them on wet hair but, with care; you can use them on damp or almost dry hair (as well as on dry hair). So make sure your hair is almost dry or very well towel-dried first. Use them the same way as curl pods (above) but use pins to hold them in place. Most sets come with their own pins. It’s recommended that heated rollers stay in your hair for approximately 10 minutes and you’ll find they retain their heat for around 15 minutes. If your hair can take the heat, leave them in until they’ve cooled right down to really set the style. However, if your hair is prone to damage, it’s best to remove them after a maximum of ten minutes to minimize stress to your hair. 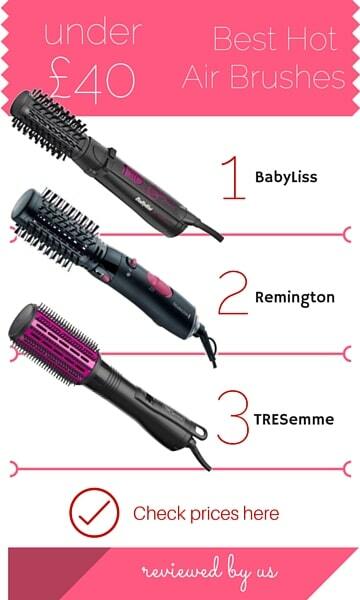 While discussing damage, as with any heated styling tool, if you don’t use these correctly you will damage your hair. Don’t use them on wet hair, don’t use a very high temperature if you know your hair is already damaged or chemically treated. Don’t leave them in for longer than necessary. Always use a heat protecting spray before use. Remember, different size rollers will create different size curls. Large rollers create big, bouncy curls whereas small rollers result in little, bubbly curls. Small rollers are good for all hair lengths, but especially short hair. You shouldn’t try large rollers on short hair as you won’t get the hair wrapped round the roller. If you have hair extensions you can still use heated rollers but be careful with the area where your hair is woven in with pieces. 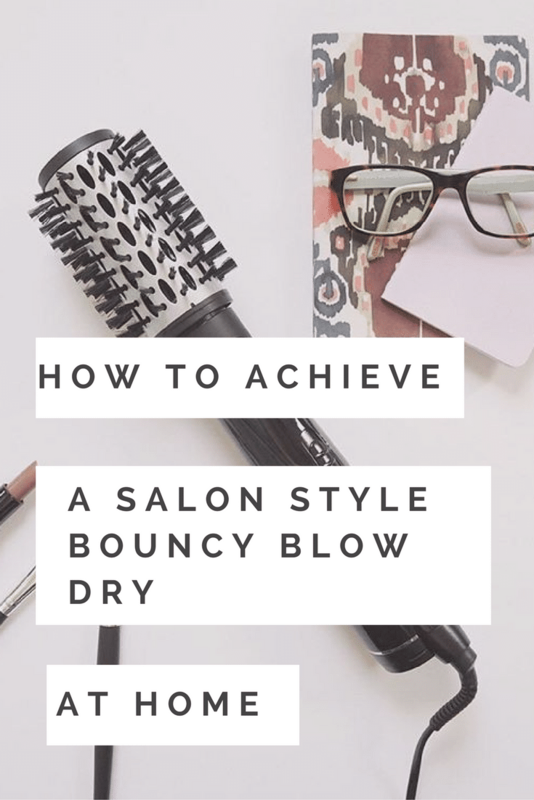 You don’t want to apply too much pressure on this area and nor do you want to apply too much heat, so be wary of how you place your rollers and never leave them on the hair for longer than absolutely necessary. Set of rollers that includes different sizes. Look for a set of rollers made out of ceramic/tourmaline or titanium as all are good heat conductors. Lightweight rollers, they can feel heavy when a whole box is on your head! The two are completely different. Heated rollers apply heat through a small barrel that is pre-heated, and then hair is wound round the barrel and pinned or clipped into place. The rollers stay in hair for up to 15 minutes. Curls should be well-defined and loopy in shape depending on size of rollers. Heated curling tongs (sometimes referred to as curling irons) heat up to a desired heat setting and involve manual styling by wrapping hair around the tong, clamping it in place and then releasing after a few seconds. You can create different size curls depending on how tightly or loosely you wind the hair round. Both are totally different appliances, but generally you can get the same curl results. Again, as mentioned above, heated rollers are totally different in application and use but create a similar effect to curling wands. Wands are wand shape but don’t have a clamp attached. Hair is wound round the heated barrel and held in place by hand (usually with a heat-protective glove). Then hair is released after a few seconds. Heated rollers apply heat differently, through thermo-material coated rollers. Heat lasts approximately 15 minutes, during which time you leave the rollers in (you can remove before the 15 minutes is up!). The rollers here are similar with one very big exception. There is no heat use in Velcro rollers unless you sit under a floor-standing hair dryer. Velcro rollers don’t produce as defined curls as heated rollers because they have no thermo material and they don’t use heat. They do curl, but some people might find they don’t work very well (this depends on hair type). Some people blow dry hair and then wind hair round a velcro roller and pin it back to the head. This can create a rather nice curl as the hair retains the heat for a few minutes. Some people sleep in them which can help to get curl into hair. You can also use velcro rollers on wet hair. However, velcro rollers take a long time to produce a result so they definitely are not a quick fix! 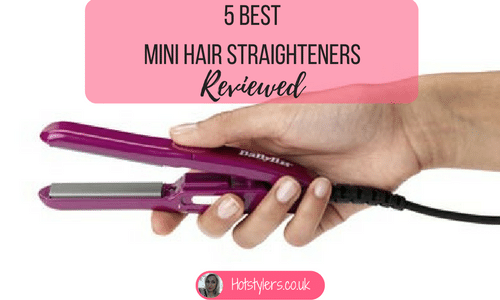 If you have short or very fine hair stick with a set of heated rollers that come in a small size. There’s no point in buying large rollers for short hair, you won’t get your hair round the circumference and you won’t achieve those cute, bubble curls you long for. By the same token, fine hair will slip off large rollers so always choose a smaller size and you’ll be on your way to gorgeous curls. You should also look for a set of heated rollers with plenty of variable temperature setting choice because you need to use a low setting. Set the temperature too high and you run the risk of damaging your hair.If you have long hair or thick hair you can choose different size rollers. For example, for big, voluminous curls you should select a large size roller, for smaller, bubblier curls you should choose smaller rollers. Equally, you could even mix up the two rollers for a head of bouncy, natural looking curls! If you want vintage curls, look for something in-between that you can style into defined waves. These hot rollers represent a high quality option. The big bonus with the Curl Pods is that they don’t need extra clips because they snap closed so they’re not fiddly and easy to use. The rollers heat up very quickly and promise a fast route to great looking curls. They are not suitable for short or fine hair because the roller size is too big, but for mid-length hair, thick or long hair they’re a super product. If you’re watching your budget, then these rollers are a great option and feature ceramic technology so they’re excellent at conducting heat. The set comprises of 20 thermo-ceramic rollers that create an amazingly smooth finish and because they cool down slowly, they really do deliver a long-lasting defined curl. These Babyliss rollers are tangle-free and come in multi-sizes so they’re also excellent for short or medium length hair. The box contains 20 rollers in three sizes, 6 small, 6 medium and 8 large. They’re great for gripping hair too and if you want to mix up your sizes you get a very natural finish. The box displays a red light while the rollers are heating up and you leave these in for around 10 minutes (or if your hair is very healthy, you can wait until they cool down). Each roller is easy to use because they have cool ends so they won’t burn your finger-tips and because the set has small, medium and large rollers, they’re ideal for any hair type. The O Pod represents another premium and high quality option. These rollers are soft-grip so they’re comfortable to use and won’t put extra pressure on your hair when they’re in position because they’re so lightweight. They also heat up in less than four seconds and because they have cool-touch technology they won’t hurt your fingers, reserving the heat for when they’re in your hair. Again, this set of rollers is suitable for all hair types because there are different sizes in the box so you can create whatever look you want. Finally, for those of you concerned about the environment, these rollers use seven times less power than other rollers so they’re exceptionally energy efficient. This set of rollers includes 12 rollers in the set; however they are jumbo-sized so they’re excellent for creating great, big curls. If you’ve got short or fine hair, these rollers are not for you. But those of you with thick or long hair will love them. The set has two sizes of rollers inside and each roller is ceramic coated for good, even heat distribution. 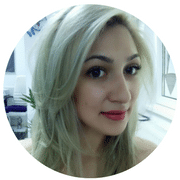 They also boast the latest ionic technology for no frizz or flyaway hair. Easy to use, the rollers have cool-touch at the end and the easy-grip material means they stay in place until your curls are set! These affordable Carmen rollers consist of 15 multi-sized rollers. With keratin and ionic technology, they really go a long way to encourage remarkable shine. Each roller boasts a small ready dot that illuminates when ready to be put into hair and they are gentle on fingers too as they have a cool touch on the ends. They come complete with comfort clips and these hold hair in place. These are excellent for fine hair as they create curl relatively quickly and the curl lasts. This is because of the ceramic material used. Often the problem for fine haired ladies is the curl drops out! Easy to use and with keratin and ionic technology. They’re a great purchase if you have fine hair that needs body and lift. Start with a low temperature and move it upward to find the right setting for your hair type. When placing the hot rollers into your hair, start at the tip of your hair and wrap round upward toward your head. Make sure the width of each section of your hair is the same as the width of the roller you are using. Once you’ve rolled the hair up, secure it with a pin or a hair claw. Leave in your hair until the rollers have cooled down. Leave curls as they are for a vintage feel, or for a tousled look, brush through which should give you glorious waves.